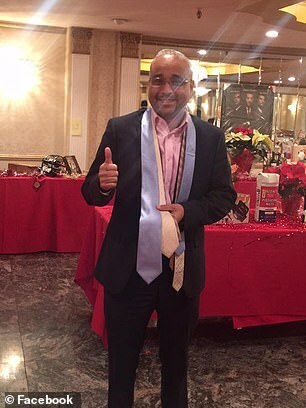 New York State Senator Jose Peralta suffered from septic shock that eventually led to organ failure, his despondent widow has revealed. 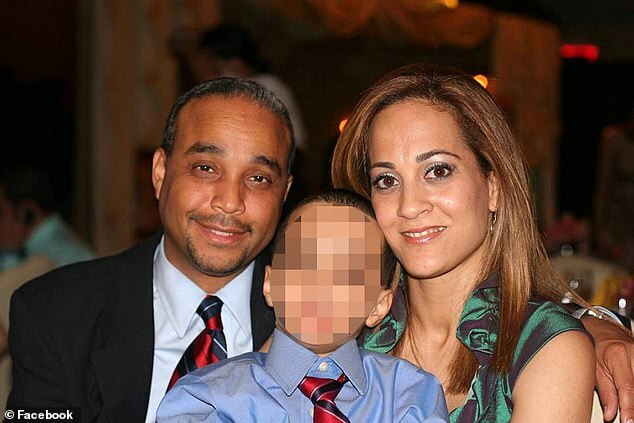 Evelyn Peralta met with officials from New York City’s Medical Examiner om Friday and shared what she was told by the office to the New York Post. But more conclusive tests still need to be conducted. ‘His body was poisoning itself,’ she added stating that the septic caused a fatal blood infection. 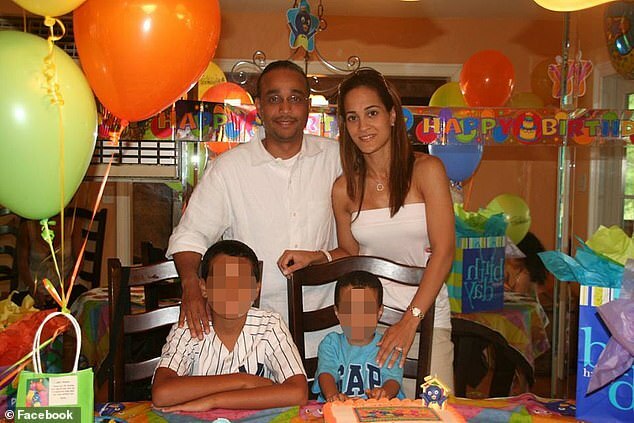 Peralta was just 47-year-old when he died on Wednesday and was the first Dominican-American senator. ‘I just came back from viewing the body. The doctor said it’s rare, [given] his age and that it happened so quick … he was healthy. He was a healthy guy,’ said his wife. According to the widow, her husband had complained of shortness of breath and pressure to his head before developing a fever on Tuesday. Doctors ‘didn’t find anything’ at the time. The couple have a 13-year-old son named Myles and a 21-year-old son named Matthew. The Democrat was pronounced dead on Wednesday at 8pm at Elmhurst Hospital Center in Queens. His family was at the scene at the time. He had served as the State Senator for New York’s 13th District since 2010. He served for eight years but was unseated in the recent election by fellow Democrat Jessica Ramos earlier this month. She was among those who paid tribute to him after his death on Thursday, writing on Twitter: ‘José Peralta is gone too soon. ‘When I met him in 2003 I saw a world of promise for our community & though years later we’d disagree on tackling the issues, I know in his heart he loved his community. 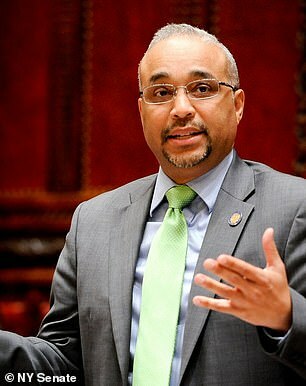 A spokesman for the late politician told Pix 11: ‘I can confirm that Senator Jose Peralta passed away on Wednesday. ‘We have no further details to release at this time and ask that the family’s privacy be respected. Neither Mayor Bill de Blasio nor the Governor Andrew Cuomo has yet paid tribute to him or commented on his death. In October, Peralta’s Queens office was shuttered after a staff member opened an envelope which contained white powder. It had not been addressed to him and was intended for Sen. Michael Gianaris but somehow ended up at Peralta’s office.